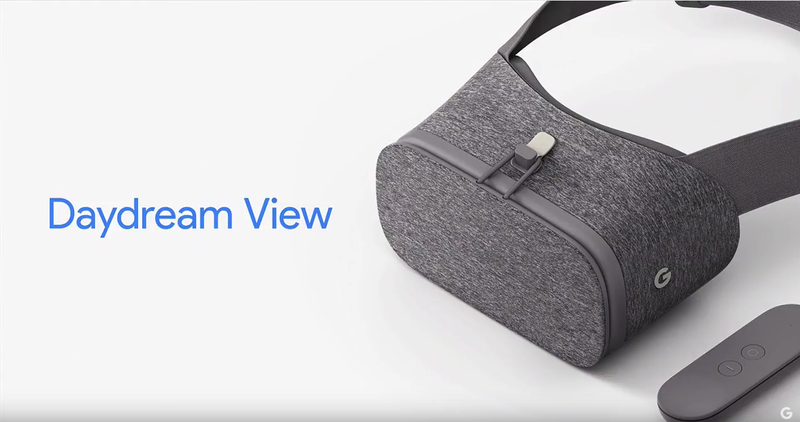 Months after debuting the platform, Google unveiled its own Daydream VR headset, revealing the design and its specifications. The headset offers accurate head tracking. The headset is soft and comfortable, thanks to the fabric materials. It is also 30 percent lighter than other devices. The headset also fits over eyeglasses as well. There’s an easy-to-access latch at the front, which the Pixel can drop into, and the headset and phone work wirelessly together. There aren’t any cables or connectors. There is also the Daydream controller, which offers two physical buttons, and a touchpad at the top of the remote. There are gyro sensors inside, to point and swing, and it will allow owners to draw and write. There is also a place to secure the controller in the headset when you’re not using it. Daydream-ready phones are coming from other companies, but Google wasn’t quick to point out who the partners are, yet. 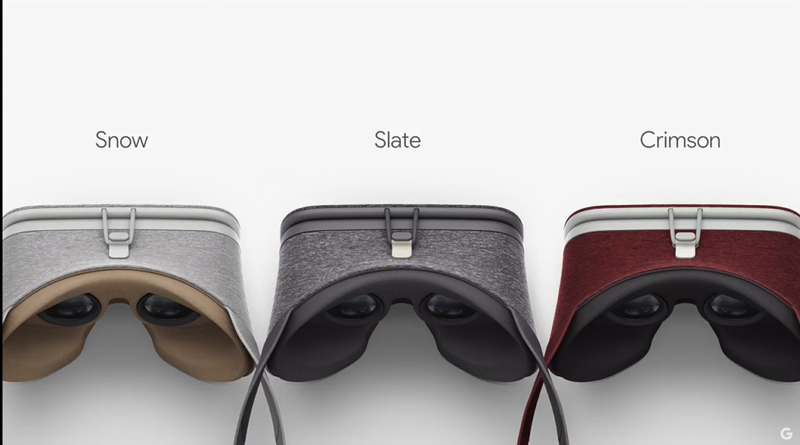 The Daydream View will arrive in Slate, Snow, and Crimson, with the last two colors arriving later in the year. Netflix, Hulu, and HBO are partners for content to watch in Daydream. The New York Times is another painter as well, with VR-focused stories. Over 50 partners are bringing apps and games to Daydream before the end of 2016. Google will bring the “best of Google” to Daydream as well, including Google Play Movies, Google Photos, Google Maps Street View, and YouTube as well. YouTube will shine with 360-degree views and films. 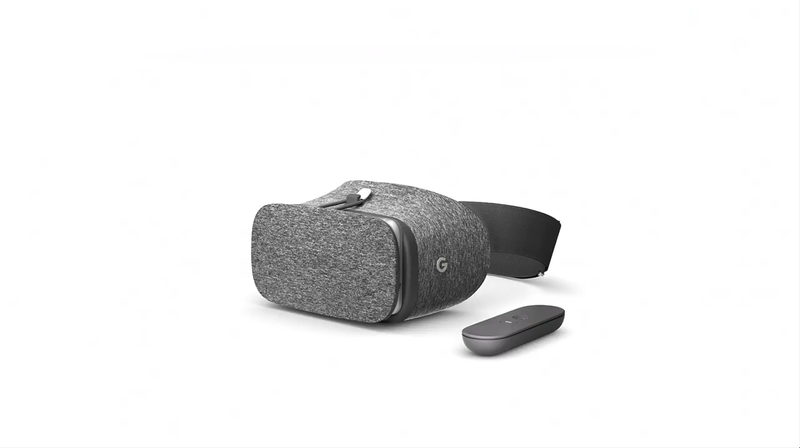 Daydream View and controller launches together for $70 in November. Do you plan on picking one up?